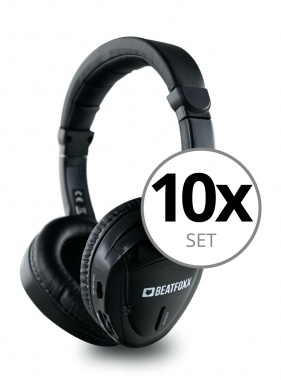 With these classic headphones, any existing Beatfoxx Silent Disco Set can be expanded to your heart's content. 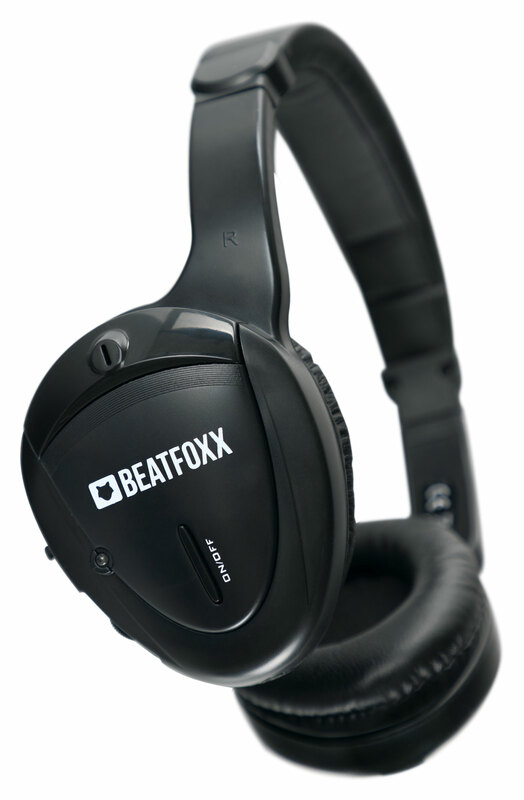 The SDH-85 receives a clear audio signal from any Beatfoxx Icarus sender within a radius of approximately 150 meters. The UHF technology ensures a clear, noise-free transmission. 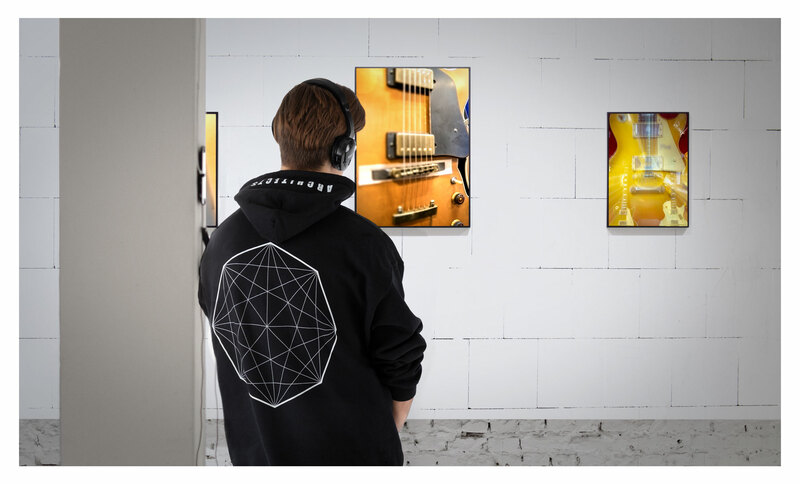 Any of the three transmission channels can be selected directly on the headphones. 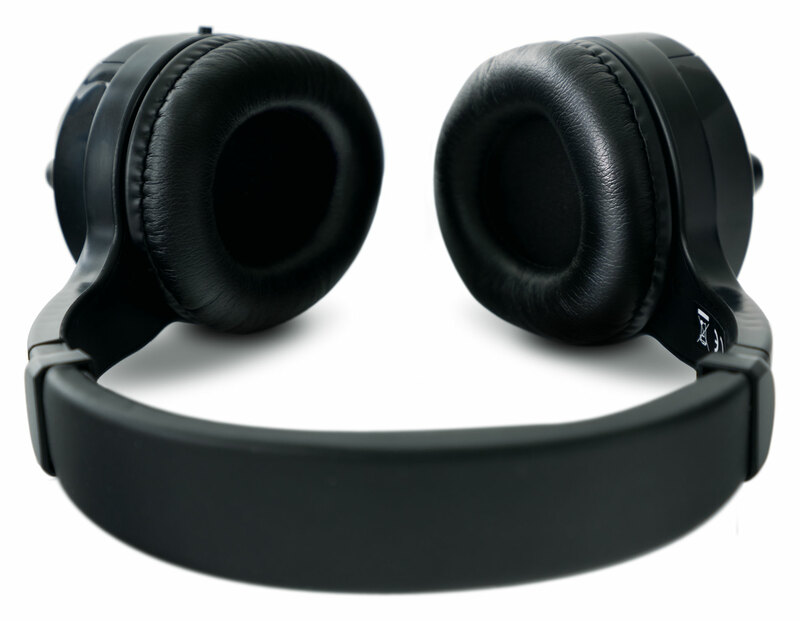 The illumination of a small, discrete light on the headphones indicates the currently selected channel. 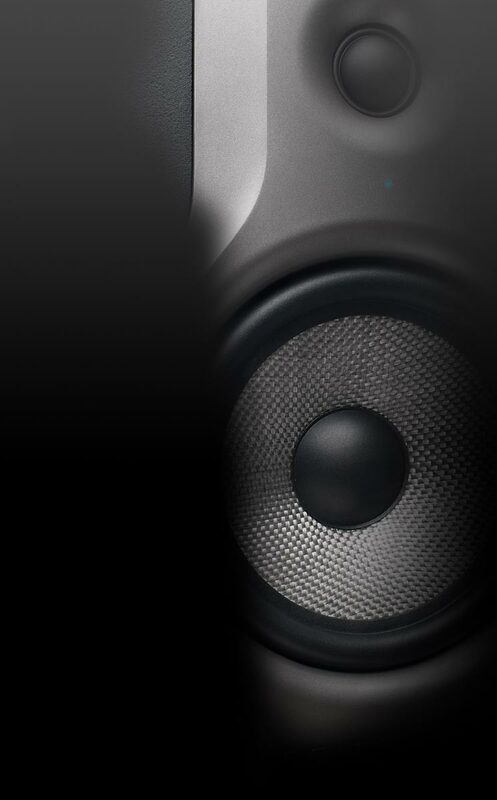 The 40 mm Mylar speakers offer professional listening pleasure from 30 to 20000 Hz with rich bass, clear treble and excellent speech intelligibility. The volume control on the right earphone sets the desired volume. Equipped with an adjustable headband and soft ear cushions, the classic headphones provide a high wearing comfort for hours. They still stay tight enough not to come loose during more unconventional dance performances. When not in use, they can be folded to be stored or transported in a space-saving manner. The SDH-85 is operated with two AAA batteries (not included in delivery), which give it a battery life of over 15 hours, which will give you sufficient power for a long evening. 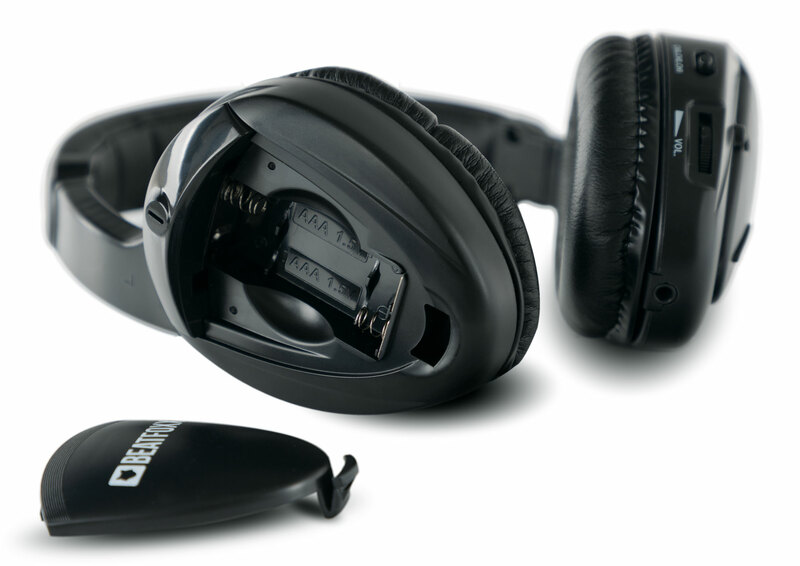 Without batteries, the headphones can be used via an AUX input like ordinary, wired headphones. If a radio signal is received while using the jack input, it will be included in the played audio sources.